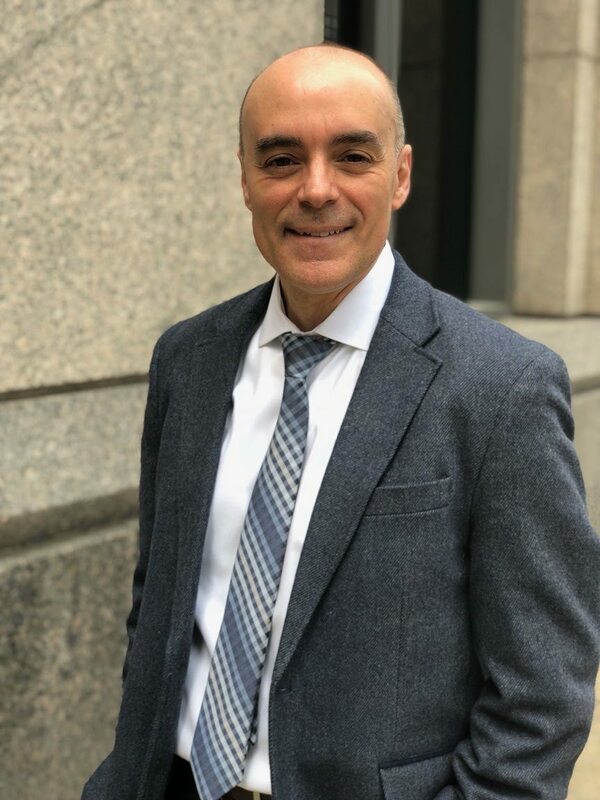 Reno Frazzitta is the founder of Smart Money Financial Advisors based in Sterling Heights, Michigan. He's a Certified Financial Planner and fiduciary advisor. Reno’s career began on Wall Street as he was earning his degree in economics from the Leonard N. Stern School of Business at New York University. There, he spent time working in brokerage and investment banking firms. However, he quickly realized that being independent would benefit his clientele and allow him to develop and focus his areas of specialization. Reno’s passion and focus is on educating and assisting people in the areas of achieving a comfortable retirement, protecting and growing their retirement assets, reducing income and estate taxes and creating lasting legacies for future generations. His consultative approach has allowed him to work with clients to design the best plan to fit their goals, thoroughly explain their options and empower them to make the right choices that fit their needs. Additionally, he participates in mentoring newer financial professionals, and continually gives back to local and national charities. * To read about Reno's personal story and Bio, click here. When you call us, chances are, Maria Frazzitta is the friendly voice you’ll hear on the other end of the line. 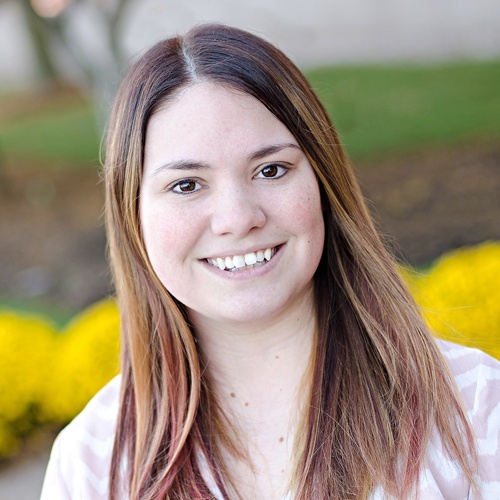 Maria’s master’s degree from Saginaw Valley State University helps her oversee our daily operations as well as our client files. She also organizes and plans our workshops and learning resources. Maria’s passion is making sure our clients know their importance and ensuring they get to experience the joy and freedom that financial security affords. 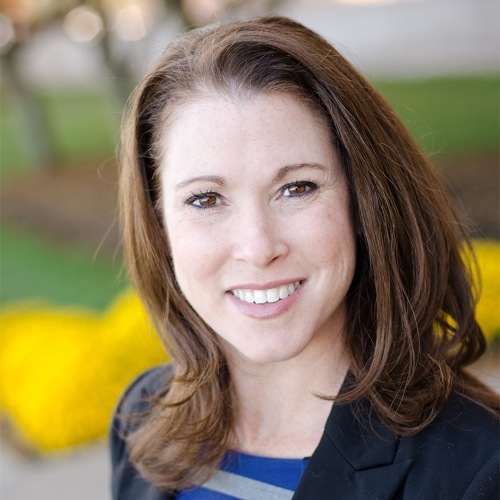 Nicole Andridge helps clients throughout the building process of their retirement plan. She is a licensed health and life insurance agent as well as a notary public with a Bachelor's in General Business from Walsh College of Accountancy and Business Administration. An advisor-in-training, Nicole is currently studying for her Series 65 license so she can help people walk into retirement with certainty. 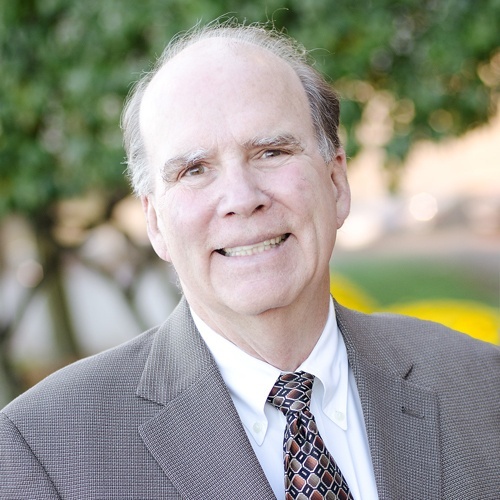 Tom Hill is a CPA with over 35 years of accounting, finance and income tax experience. He recently retired as the Chief Financial Officer of the UAW-GM Center for Human Resources in Detroit, and currently provides tax preparation and planning services our customers. Tom presents income tax seminars at local venues throughout the year. He and his wife Chris have been long time Troy residents. They have two married daughters and four grandchildren.